News You Can Use – Cheaper Way to Meet Minimum Spending, New Hyatt Card Offer, $10 Off Phone Bill With Serve (Targeted) & More! Update: One or more card offers in this post are no longer available. Check our Hot Deals for the latest offers. Via Frequent Miler, you can now buy $300 Visa gift cards from Staples.com. Folks like to buy these cards to help meet minimum spending requirements and earn points. You can buy these Visa gift cards now and use them later, anywhere Visa is accepted. Or use them in places where only debit cards are accepted, like Aldi supermarket. Or you can use these PIN-enabled gift cards to load your AMEX Prepaid card such as Bluebird or AMEX Serve. Then use 1 of those to pay bills that don’t accept credit cards such as your mortgage, rent, student loans, etc. 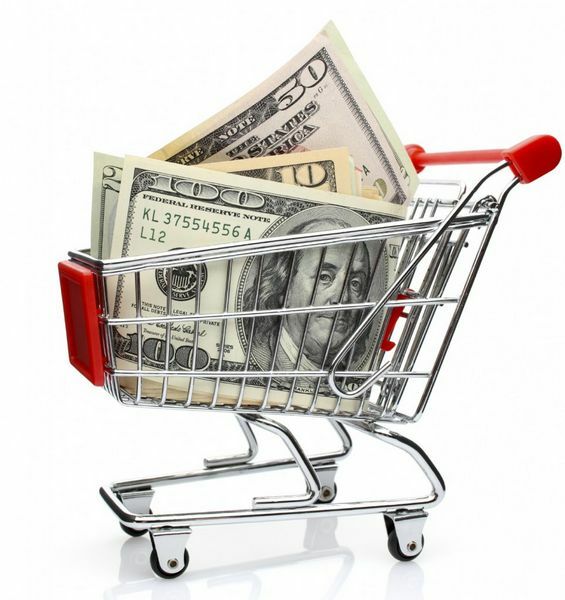 It’s much easier to meet minimum spending requirements when you can include your biggest monthly bills! You’ll pay ~$9 in fees for the $300 Visa gift card (~$8 activation fee + $1 for shipping), but this is still a better deal than buying the $200 Visa gift cards in-store at Staples. 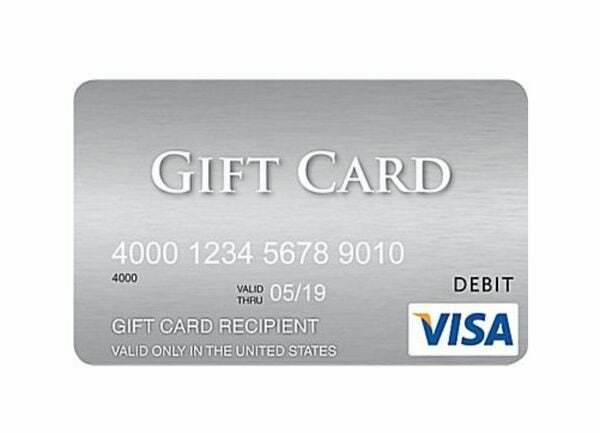 That’s because if you purchase $600 in Visa gift cards in-store, you’ll need 3 $200 Visa gift cards. This means paying 3 ~$7 activation fees for a total of ~$21. But it you buy 2 $300 gift cards at Staples.com, you only pay 2 ~$9 fees for a total of ~$18. So you’re saving ~$3. And you’ll save even more when you pay with certain cards, like the AMEX SimplyCash, which earns 5% cash back at US office supply stores. 2. 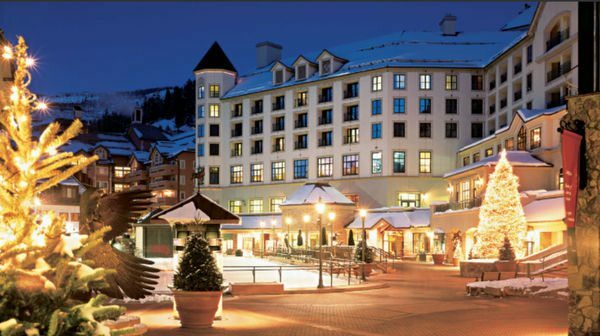 2 Chase Hyatt Card Offers – Which 1 Do You Qualify For? 3 Hyatt points per $1 you spend at Hyatt hotels which includes Andaz, Grand Hyatt, Hyatt, Hyatt Place, Hyatt Regency, Hyatt Resorts, Hyatt House, and Park Hyatt brand hotels. Plus, if you’ve stayed at a Hyatt hotel since May 1, 2015, you’ll also earn a $50 statement credit after your 1st purchase (using this link). Folks who have NOT recently stayed at Hyatt will NOT get the $50 credit and should use this application link. Emily and I don’t receive a commission for either Hyatt card offer, but we’ll always tell you about the best deals! Slickdeals reports you can earn a $5 statement credit when you spend $25 or more at Dollar General through AMEX Offers. And you can earn this credit up to 3 times through December 31, 2015. You could save up to $15 on each AMEX card in your wallet. This is currently a targeted offer. So check your American Express account to see if you qualify for the credit. Never used AMEX Offers before? See my post on how these deals work. Plus, Dollar General carries gift cards to places like Amazon, iTunes, and Home Depot, as well as various restaurants and gas stations. And some Dollar General stores will let you purchase gift cards with a credit card. Via Reddit, you may also be able to earn a $10 statement credit when you make 2 $35+ payments on your cell phone bill with your AMEX Serve card. This deal is good through November 30, 2015. Check your AMEX Serve account to see if you’re targeted for this offer. Some folks also received this offer for their AMEX Bluebird card. 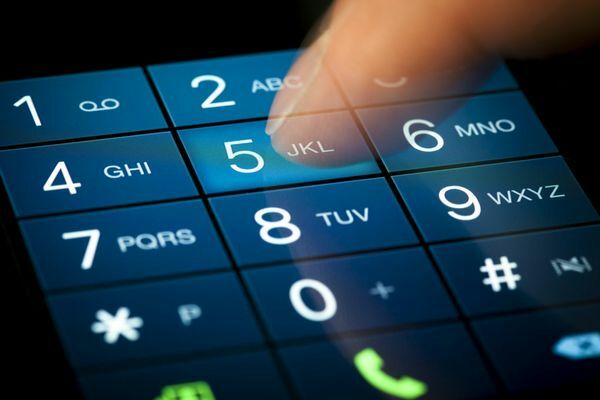 Many wireless providers will let you make partial payments. But you may want to wait between payments to be sure the transactions aren’t combined. I’m happy to share these savings with you. And tomorrow I’ll make 1 of y’all extra happy because someone will win a $200 gift card to Target! 2X points on travel and dining at restaurants worldwide & 1 point per dollar spent on all other purchases. @Rich A. – Thanks for sharing your experience. @Fredrik – Terrific! Happy to help! @phil – Thanks for helping a fellow reader! @ paula: the waiting period to reapply for most Chase issued cards is 24 months from the date your previous bonus was posted. This comment made my day. I still live abroad but am moving to the states and have my whole credit card plan set out. I knew that I would be shopping at Aldi so I am very happy that I can use prepaid credit cards there since they don’t (usually) accept credit cards. Thank you for that tip! 3:36 pmOctober 9, 2015 Rich A. Just as an FYI, Aldi’s in the Syracuse, NY area accept Visa and MasterCard! Do you know if an award Hyatt stay will count if I want to apply for the best Chase Hyatt card?